Brunswick is happy to give you a product that will help you more easily and evenly clean, polish, or sand your bowling ball. Whether at the big tournament or at your local lanes, take this rotating ball cup with you to make sure you're at the top of your game! 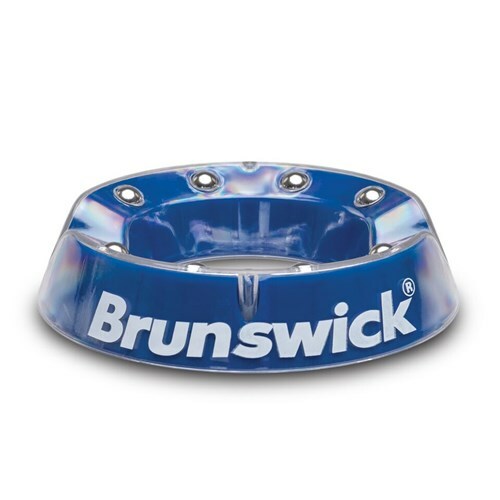 Due to the time it takes to produce the Brunswick Rotating Ball Cup ball it will ship in immediately. We cannot ship this ball outside the United States.